I only recently stumbled across Mark Manson’s website (props to Hanne for showing me). He writes about the human condition in a very very funny and helpful way. Check out his latest article. Eye-Candy of the day: snow covered mountain tops. Check out the blog “Nature Has No Boss”! Our planet is sooo beautiful and this blogger is doing his best to document it – keep up the good work! Dawn light and wintery peaks captured with the old black Holga. Getting up early isn’t all that bad sometimes. Really – you might say: A Hollywood roundtable on a blog about spirituality. Yes! I have posted numerous artcles on artists who inspire me and especially interviews and conversatiion among creative people who actually follow their passions in life. The true artists teach us something about life and this year’s nominated movies do just that. In this Oscars roundtable the nominated directors talk about their craft, how to keep an environment for creativity and what it means to be a director – the art of story-telling discussed from a filmmakers point of view. Anyone who works in a creative job knows how hard it is to work in a team sometimes. So be inspired and learn from the best. I can recommend all the roundtables by the Holywood Reporter. Listening to all these accomlished artists, directors, actors, composers and cinematogrpahers is like a therapy session for anyone who ever was in doubt about themselves and their passion. BE INSPIRED! 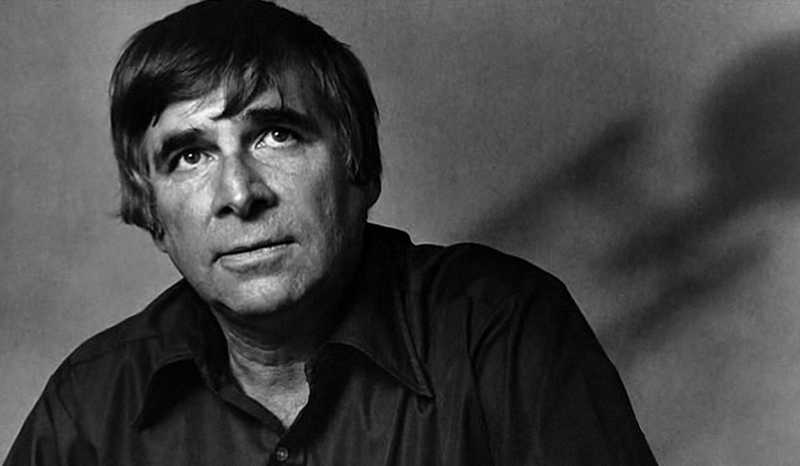 It is a shame that most people have no idea who Gene Roddenberry is. The creator of Star Trek was one of the first and greatest human rights advocates, fighting for equal rights along race and gender lines. Not only did the first kiss on TV between a black woman (Uhura) and a white man (Captain Kirk) happen in a Star Trek episode of all things. Even The Next Generation Series adressed Gay rights and gender issues head on. I truly cannot say enough about this television series – it gave me hope that there might be some normal people out there who believe in the good, in getting along with each other and in respecting, even admiring people in their differences. “Infinite Diversity in Infinite combinations” was Roddenberry’s credo. Most people know Salk as the man who dicovered the vaccine for Polio and decided to share his dicovery free of charge. 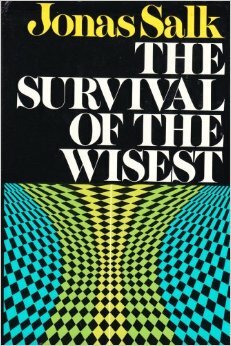 First time I heard of him, was when I came across his book “Survival of the Wisest”. In it, he suggests that there is another way to look at evolution, in which cooperation is more relevant than competition or the survival of the fittest. Salk tried to bridge the gap between science and social studies and explain how compassion and kindness are actually natural, especially from a scientific standpoint. Though written in the 70ies this book is more relevant than ever. Today especially the sustainability movement is referencing Salk’s work. This is a little extra clip from Jerry Seinfeld’s “Comedians in Cars Getting Coffee” webseries. This clip was not in the original Show that aired with Howard Stern. Jerry and Howard discuss how transcendental meditation affected their life and work. I love that spirit!!!! Basically any conversation I have with my friends boils down to what this Half Moon Yoga blogger has posted so perfectly – which reminds me: I totally need to get to Paris – soon!! Doing this blog has taught me a thing or two. In many ways the blog became my life and the life became my blog, two practices intertwining with no borders. Some themes I have returned to again and again. You are not what you think you are. By this I mean that the things that go around in your head are not necessarily real and the things you think about do not define you. Things happen to you in your life some good and some not so good. How you react or what happens after life happens is then your choice. You can stack your reactions any way you like but at the end of the day the amount you suffer is up to you.